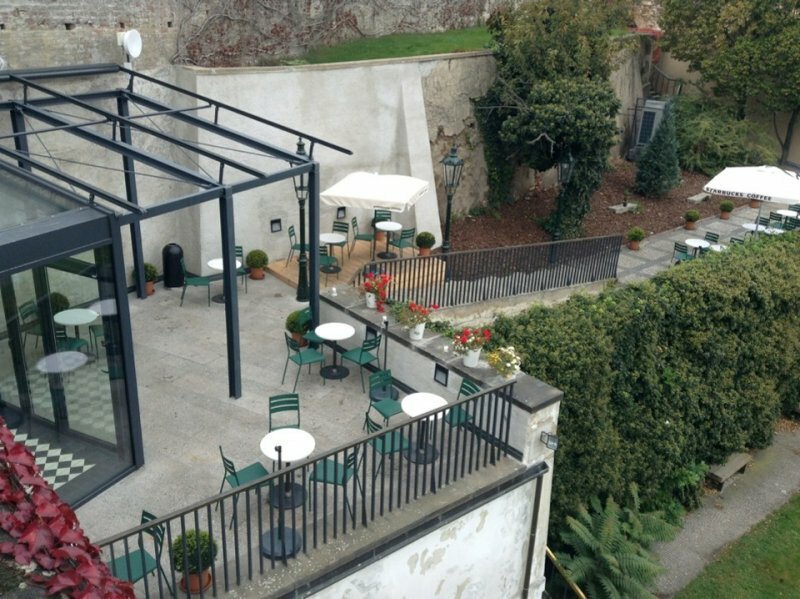 V Kavárně Starbucks na Pražském hradě je jedno z nejkrásnějších posezení. Kavárna nabízí mnoho možností k posezení - úplně nahoře na otevřené terase, v prostorách kavárny, na zastřešené terase nebo pak na zahrádce vedle kavárny. 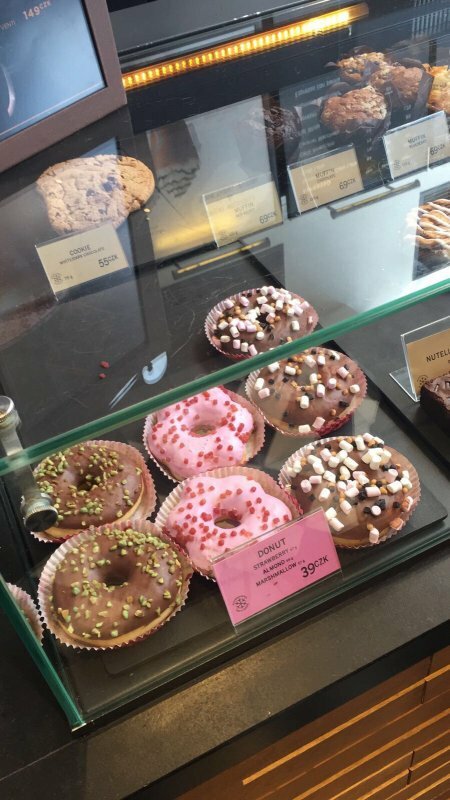 Nabízí se tak jedinečná možnost vychutnat si výbornou kávu ze Starbucksu spolu s nádherným výhledem na Prahu. Such an awesome view ! 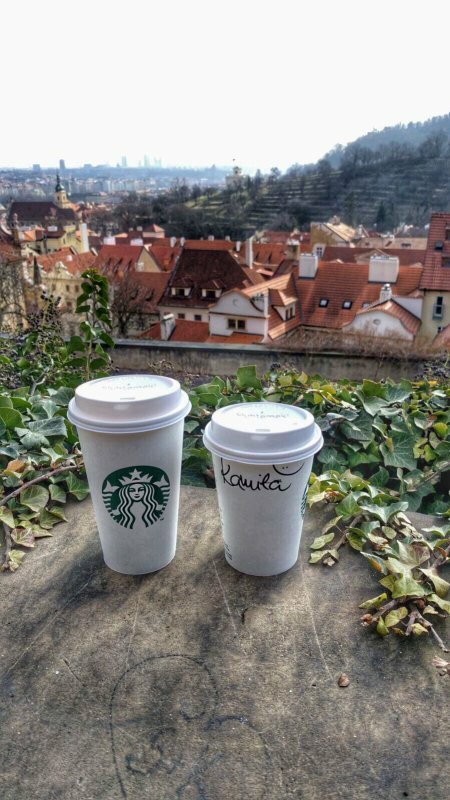 Starbucks offering is round of the mill but it’s right next to Prague Castle and it has stunning views of the city. Stop by to relax and enjoy the view. Best starbucks I've ever been. Astonishing view. Relax and enjoy! Sensational view .. One of the most beautiful Starbucks you will visit in your life .. Put it in your to do list whenever in Prague .. Don't forget to pin your city in the map .. 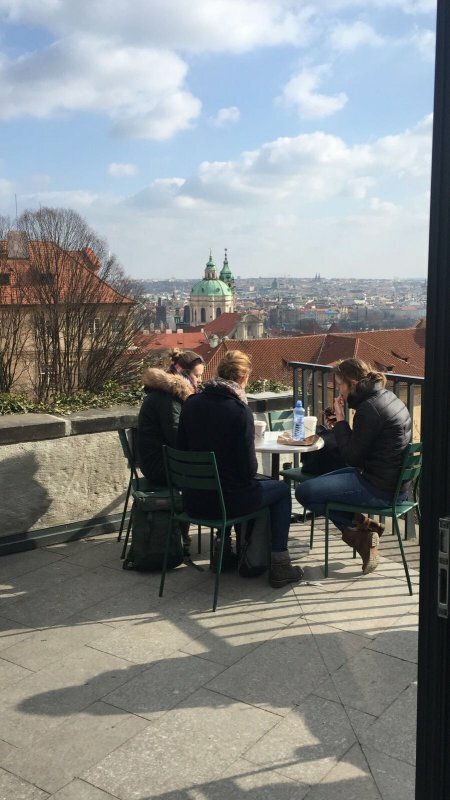 Probably the best starbucks with a view in Prague. 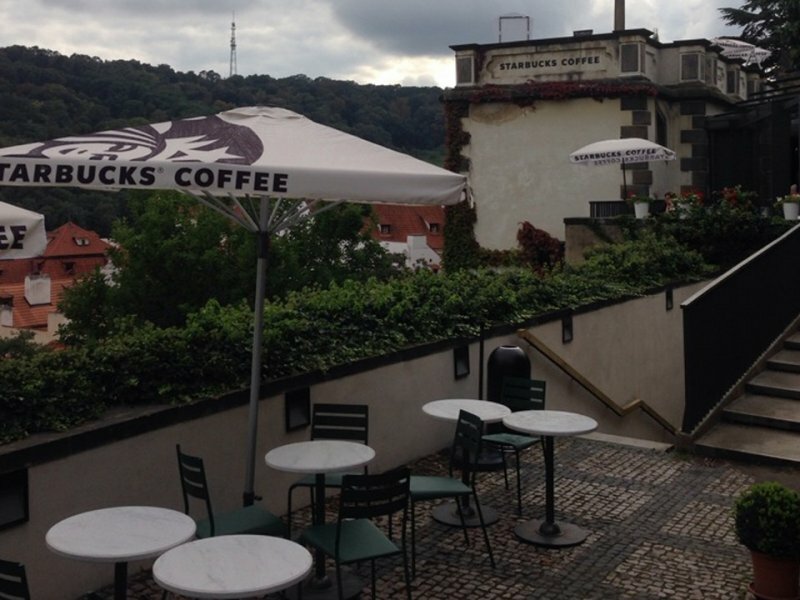 This Starbucks is a bit different from the rest - it has a rooftop terrace with sweeping views over Prague. Order a Latte and take it in. 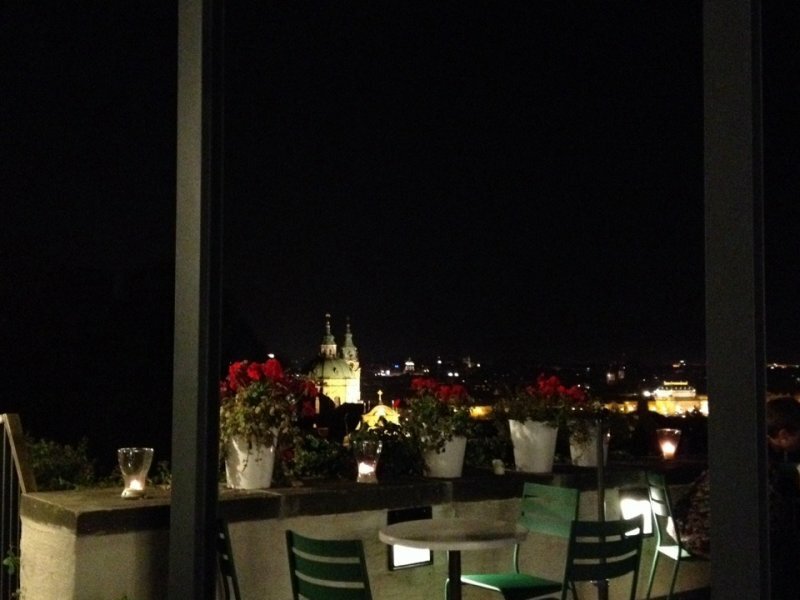 always crowded but i think they have the best view in Prague. Balcony is always open, try to find some available seats out there! The Starbucks with definitely one of the best views worldwide! Make sure to visit the bathroom, because of the historical staircase leading to it. 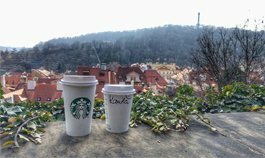 The best English speaking service at Prague's Starbucks'. But the place is rarely small, often crowded and the bathrooms are very far and very dirty and just yuck!!! 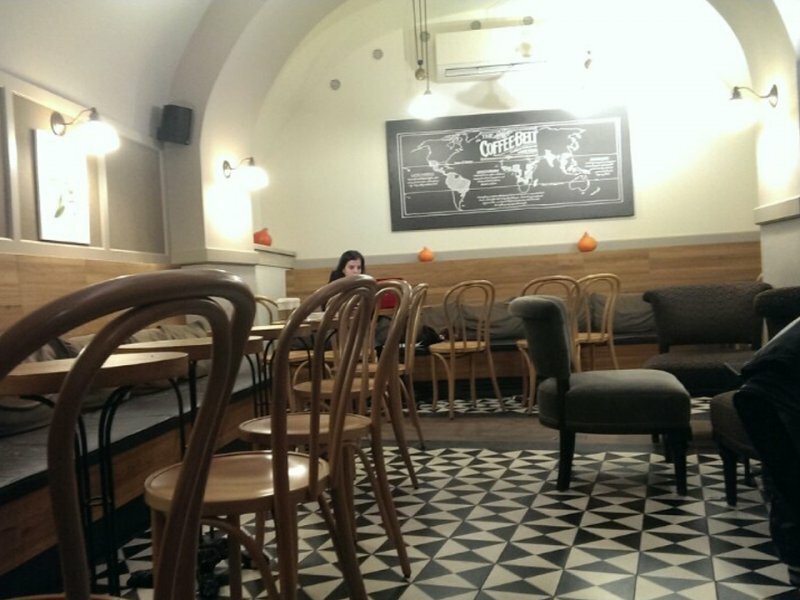 Amazing view of Prague, beautiful cozy interior & exterior seating, and tasty Iced Vanilla Latte. Can imagine would be good for dates or meet up with a friend. 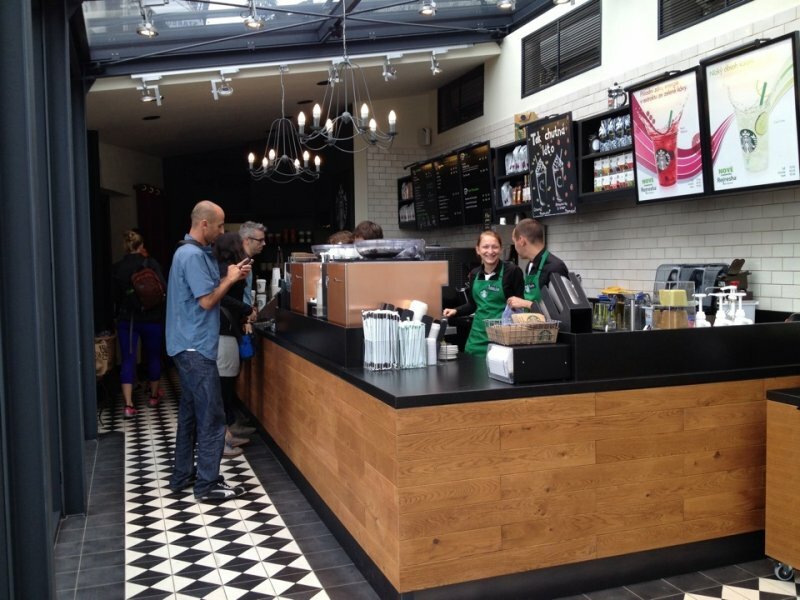 Probably the nicest Starbucks I've seen. 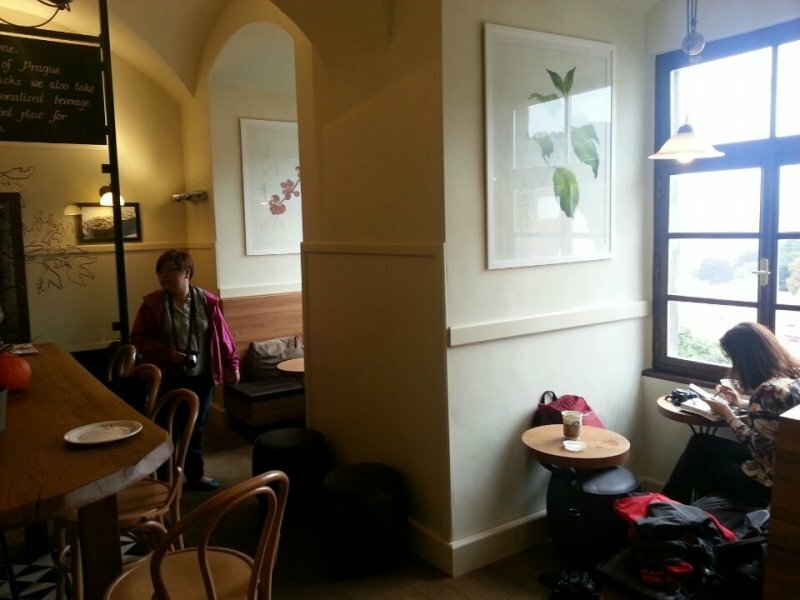 Great view, the most beautiful Starbucks I have ever seen ! Unimpressive coffee, but great view.